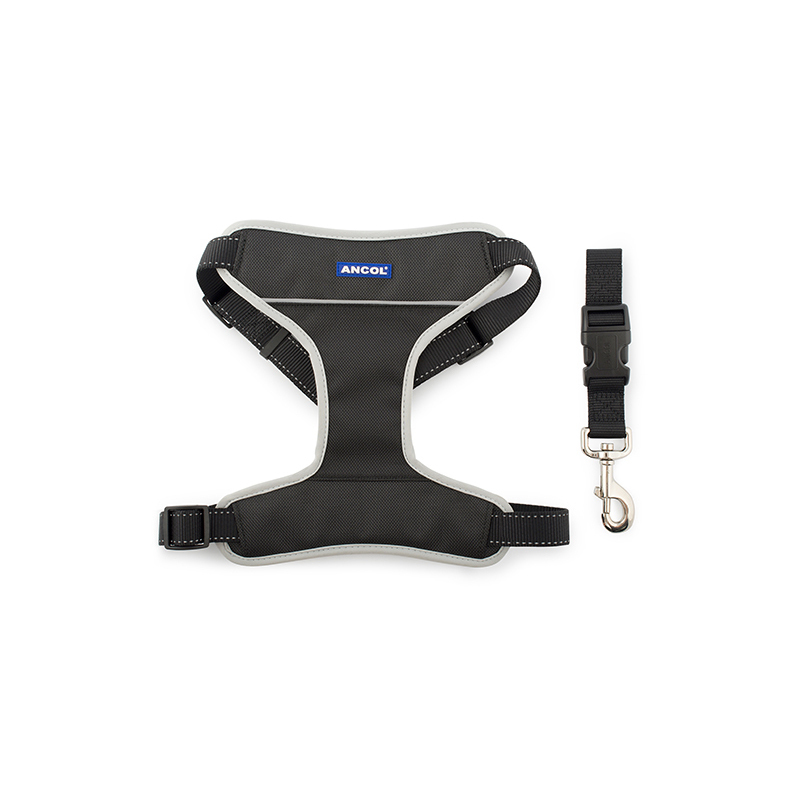 Ancol Travel & Exercise Harness is made from durable yet soft nylon to restrain your dog while the car is in motion. The harness can also be used while walking. The harness comes with a strap which hooks around your seatbelt as it is plugged in. Measurements given refer to the chest size.